I’d like to say I don’t swear, but I do. If I stub my toe – $*&#!!! I owe money at tax time – $*&#!!! The Leafs miss the playoffs – meh, I’m not surprised. However, there are two other curse words I use that do more damage than dropping the occasional F-bomb. ALWAYS and NEVER have eroded my soul and defined my reality. They’ve kept my spirit small, and my body large. I know I’m not alone when it comes to being under the always and never spell, but the good news is the curse of the curse words can be broken! 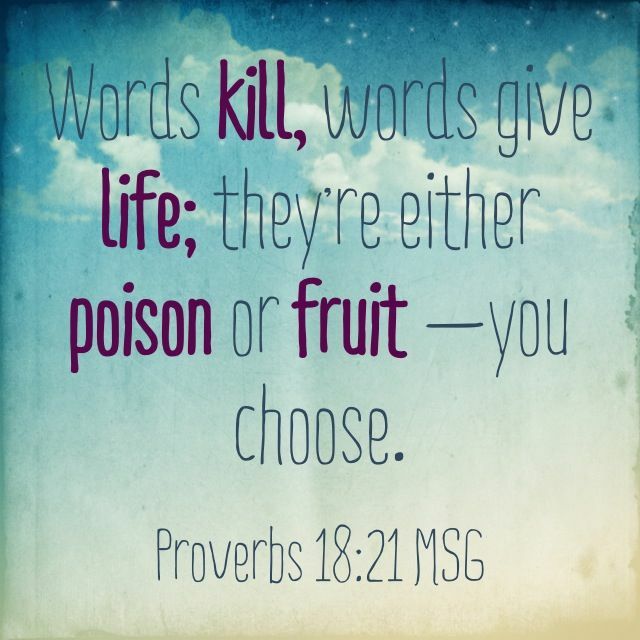 You can change your world (and your waistline) by simply changing your words!